Whilst Chiapas and Morelia could only manage nil-nil draws, against León and Pachuca respectively, Veracruz beat Puebla three-two during the week. These results, particularly the vital six-pointer for Veracruz, have made an already close relegation fight even tighter. Across the six seasons, Veracruz have 111 points, with Chiapas and Veracruz on 112, and Puebla on 115. Considering Puebla’s position at the bottom of the Liga MX table, the battle appears even more intriguing. A thrilling game with plenty of chances, defeat at Veracruz was a crushing blow to Puebla. La Franja fought back from a two-nil deficit at half-time, via goals from Alexis Canelo and Carlos Gutiérrez, but lost the match as Daniel “Keko” Villalva swept home Adrián Luna’s cross. Four points separate four teams with four games to go. The Liga MX relegation battle is a must watch this season. Club América have been anything but exciting since Ricardo La Volpe took over. 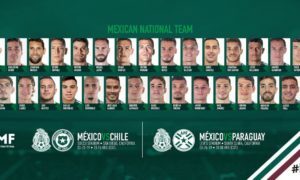 Performances may have been dull, but pragmatism has proven an effective method of earning results with one of weakest América squads for a few years. Las Águilas are yet to concede at Estadio Azteca this Clausura, and continued that impressive run on Wednesday, as they beat Necaxa one-nil. Los Rayos were restricted to just two attempts on target, and América had the quality to produce one magic moment in order to grab all three points. “Miky” Arroyo, who had been quiet for a long time produced that moment, going on an incredible run before his saved shot set up a simple header for Oribe Peralta. This was “El Cepillo’s” fifth goal in his previous six Liga MX matches. América now sit three points clear of ninth-placed Pumas in fifth, and look significantly more likely of making yet another liguilla than they did earlier this campaign. Some had begun to talk about Cruz Azul being part of the relegation battle, but victory at Toluca has ended any suggestions that La Máquina could go down this season. Helped by Fernando Uribe’s missed penalty, Cruz Azul grabbed an impressive two-nil win at Estadio Nemesio Díez. Paco Jémez’s side had more possession and shots on Thursday, and took the lead through Ángel Mena’s powerful half-volley. After a big José Corona save, the points were secured when Francisco Silva’s miss-hit cross caught out Alfredo Talavera and ended up in the far corner. Ten points clear of last-placed Veracruz with four games remaining, Cruz Azul are free of any relegation concerns. Toluca are still top of Liga MX, but have now lost at home to Puebla, Chiapas and Cruz Azul this Clausura. Slightly concerning. Tigres picked up a massive three points on Tuesday as they beat Chivas three-nil at El Volcán. On the surface, this impressive result suggests that the Apertura champions are back at their best, but Tigres were always more likely to get a result against a team with Chivas’ style. The majority of sides sit deep against Tigres in order to outnumber them in the final third, and prevent the Monterrey side form being able to create meaningful chances. 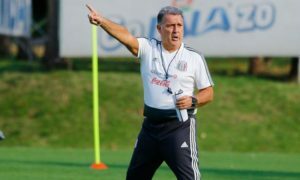 Against the slow, cautious approach of Ricardo “Tuca” Ferretti, who doesn’t push too many players forward, defensive tactics have proven extremely effective this season. Despite their stars, Tigres have been shut-out on seven occasions during the Clausura. Chivas didn’t play defensively. 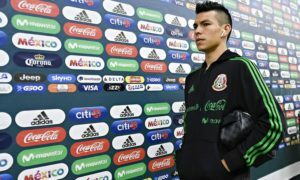 Similar to Ferretti, Matías Almeyda likes to get on the front foot, and dominate possession, but is much more willing of taking risks in order to find goals. Against Tigres, Almeyda’s side slightly edged possession, but gave Tigres more opportunities to create chances. This, combined with Gignac’s return to form, resulted in a three-nil home win. This result doesn’t provide much to suggest that Tigres are back to their best, but does offer a potential method of the Monterrey side making it into liguilla. If their remaining opponents play more like Chivas and don’t adopt too defensive of an approach, Tigres have a great chance of sneaking into the top-eight. With Monterrey, Pumas and Tijuana, the league’s top three scorers, all to come, don’t write off Tuca’s side yet. The difference between Veracruz’s record at home and away this season is nothing short of ridiculous. At Estadio Luis de la Fuente, Los Tiburones Rojos have won 25 points, including six of their previous seven games. Away, Veracruz have just two points from 15 games in 2016/17, failing to score in their last six. 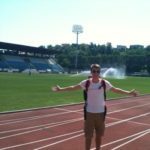 It appears inexplicable that a side could have such contrasting success depending on whether they’re playing at home or away, but the atmosphere at the Luis de la Fuente could provide an explanation. The dark side of this atmosphere was shown during violence when Veracruz hosted Tigres, but at its best, it can be an intimidating venue for visitors. 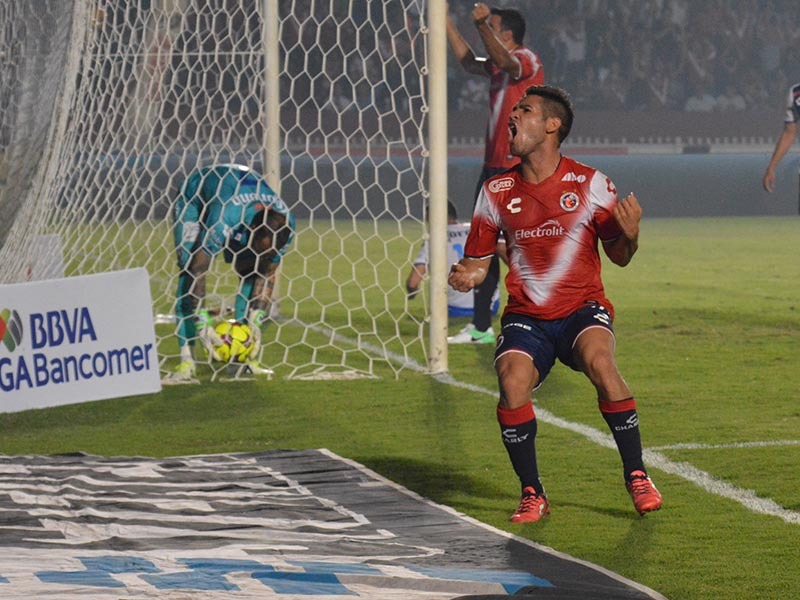 However, a lack of atmosphere didn’t harm Veracruz when they beat Cruz Azul three-one behind closed doors. Answering why Veracruz are so good at home whilst being so poor away is difficult, but the implications are obvious. Home form is crucial to their survival hopes. Just two home games remain, Necaxa and Monterrey. At least one victory would seem a necessity. Pachuca: Where Have All the Goals Gone?